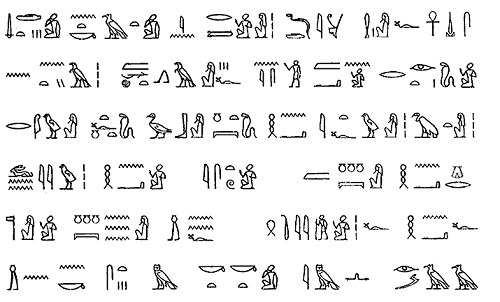 We always highlight the duty and service done by men, whereas the role of women is always kept in the dim light. But, it is true that the foundation of Indian independence itself led by women. Where the man in this generation thinks they are more capable than a woman and able to perform far better than them. This concept is however changed; today Indian women are also not behind. In, present scenario the Indian women have set an example of beauty, strength, and intelligence by holding some of the prestigious positions in the country. Indian women had always faced the curse of society and their ritualistic propaganda. 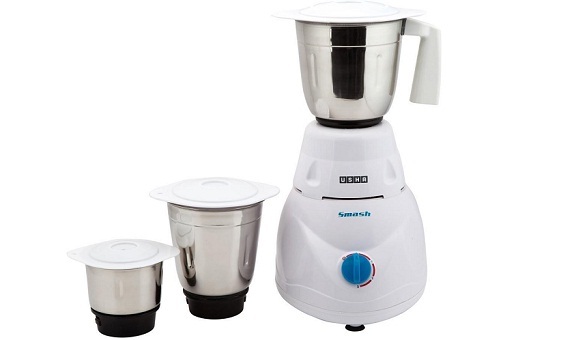 Notwithstanding, the fact that the power of women is impeccable, now they have broken the society thought that a woman is not only good in managing the home based work, but they can face the external challenges and overcome the impede and acute situation. Indian women have done many social works not only for own simplicity, but for the simplicity of entire women living in the country who are bound by the legacy of ancient ritualistic reforms. There are many women who have performed numerous forms of social reforms which led them to become an example for other women living in the society. 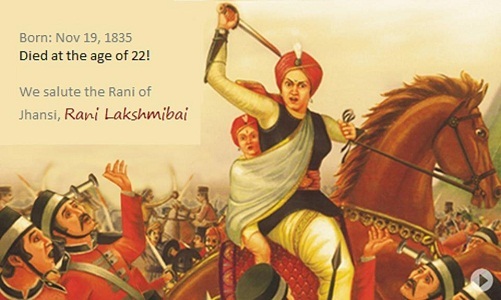 The Sepoy Mutiny of 1857, which was the first struggle for the independence who can forget the great contribution made by the fiercest lady of Jhansi, named “Rani Lakshmi Bai of Jhansi”. She was the one who led the foundation that women not only were adored for her beauty, but her courage was gradually adorable too. This was the concept of Rani Lakshmi Bai of Jhansi who fought with great courage against the unbreakable British army for the country to make them free from the clutches of British rule. Rani Lakshmi Bai of Jhansi was the only lady in the Sepoy Mutiny of 1857 and encourages the countrymen to rise against the cruel British rule. Countrymen called her “The Nightingale of India”. Yes, another example brave women who had made many contributions in the independence of India. 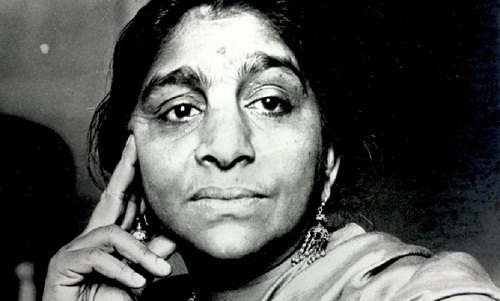 Sarojini Naidu was an inspirational freedom activist and a poet, who took part in the famous Civil Disobedience Movement. She was the first lady to hold the office of Governor of independence India. Naidu also held the title of Kaiser-I-Hind medal ,which was duly honored by the British Government for her great work when the country was facing the curse of plague. 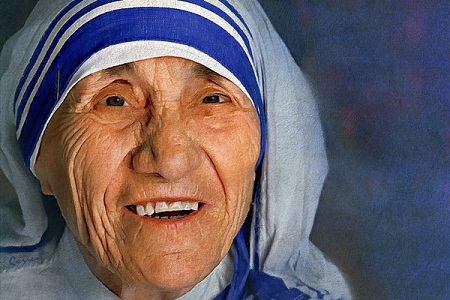 Mother Teresa the name was profoundly associated when someone talks about humanity. The true devotee of humanity Mother Teresa born in India and opened the first Missionaries of Charity to help and serve the poor, needy and less privileged people. For her service and true dedication to serving the people has led her to get the title of Pope in Italy this very recent year. When everyone was facing the curse of corruption, one lady had decided to fight against corruption and to promote the government transparency. 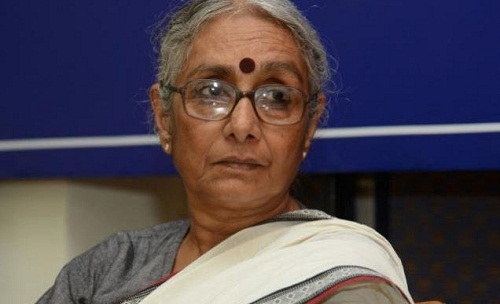 Aruna Roy started her journey as a teacher and later on decided to become a civil servant. She cleared the IAS (Indian Administrative Service) examination in the year of 1967 and also she emerged as a prominent leader of Mazdoor Kisan Shakti Sangathan (MKSS) which was established for the betterment of workers and peasants. Her role is eminently being taken for establishing the Right to Information Act (RTI). Aruna has been honored by many awards for her devotion to improving the society and make the country free from corruption. 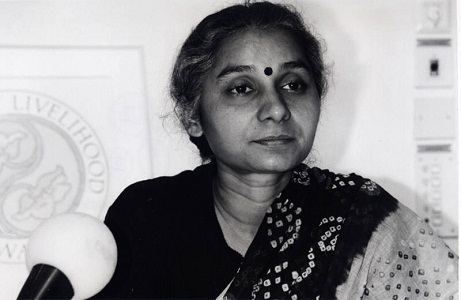 Bombay (Mumbai) born Medha Patkar is a woman who had a sharp interest in serving the public, which was aroused at a very young age. Being a daughter of an eminent trade union leader she had aroused within her a great feeling for underprivileged people and to improve the condition of workers and peasants. She literally became known to everyone when she was the founding member of movement namely “Narmada Bachao Andolan”, which was started for saving the river Narmada and even the people of Gujarat. The name is very familiar to everyone as a first lady IPS officer and also as a famous social activist. 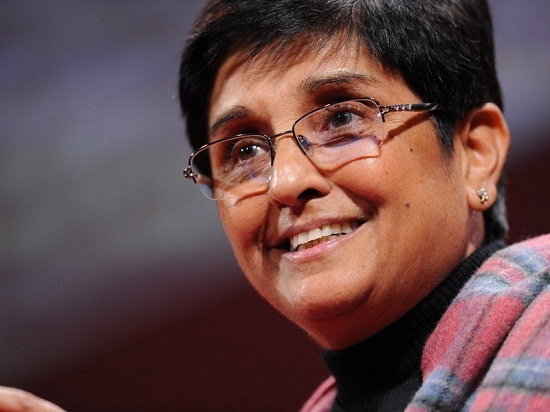 Kiran Bedi was born and grown up in the holy city Amritsar, Punjab. She has set an example that with will and dedication everyone can achieve its goal. During, her tenure as an IPS officer in the West Delhi had brought down a number of crimes against women. And, not only this she also defines new reforms for the Tihar jail for which she was being applauded worldwide and also received the Ramon Magsaysay Award 1993. She also became the first Police Advisor to the Secretary-General of United Nation. 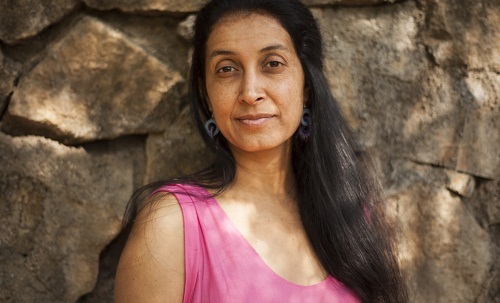 Shaheen Mistri is a Mumbai-born woman, who earned global recognition for her devotion and commitment to fight for the educational equality in the society and also the educational facility that Mumbai slums people lacks. For this, reason she laid the foundation of “Akanksha Founder”, which help in improving and availing the quality education to slums people of Mumbai. She has been honored by receiving some of the global awards for her great service in the field of the social reformer. 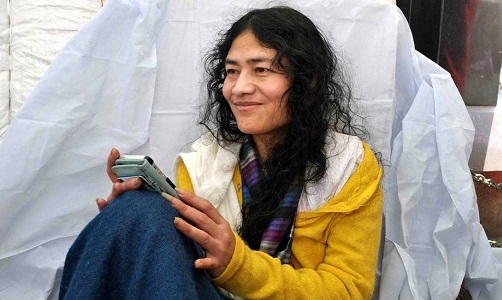 Irom Sharmila the north-east girl from a very small town of Manipur, renowned as an “Iron Lady” has made an example that lady can go beyond its will if want. Irom had fought against the “Malcolm-massacre” where about 10 innocent people killed. He began a mass hunger strike which lasted for almost 500 weeks and it is considered to be the “World longest hunger strike”. 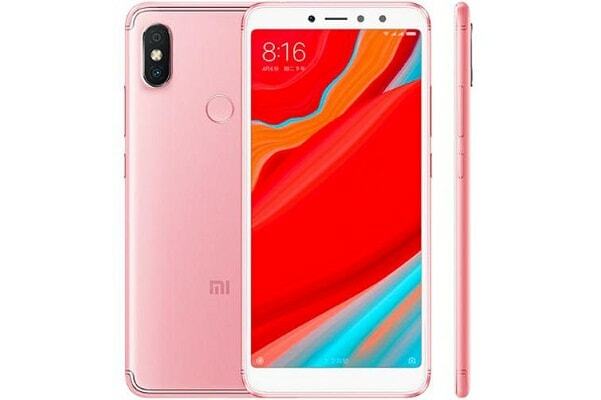 She decided that she will not break the strike until and unless the Indian government will disgust the Armed Forces (Special Powers) Act in the seven sisters state of India. 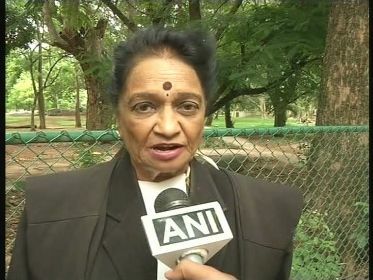 Pramila Nesargi by profession she is an Indian lawyer and a famous social activist for women’s right. She was well known for being an independent-minded lawyer who fought against some acute issues such as child labor, sexual violence, women’s safety, and prisoner plight. During, her tenure of lawyer she has faced many controversial issues for which she was being highly criticized by people. Last, but not the least Laxmi Agarwal an acid attack survivor. Her face after being severe damaged due to acid attack, she set an example for the rest of the women to rise up and fight against the physical and mental harassment that women come across in her daily life. So, that whatever happened to her that should not be faced by anyone further. The tragedy made a Supreme Court to regulate the Sale of Acid and laid down some strict action against the acid attacks in the country. 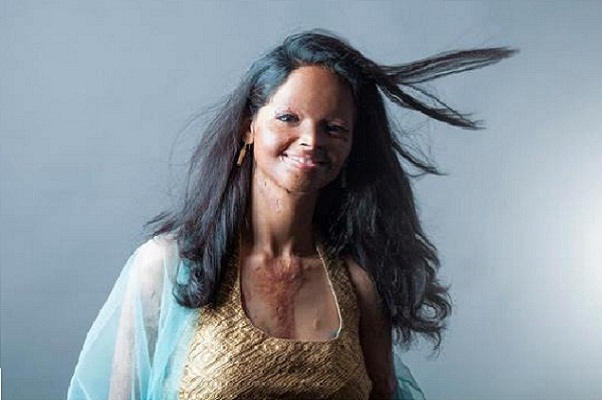 Laxmi Agarwal now is an Indian campaigner with a view to stopping acid attacks and a TV host.